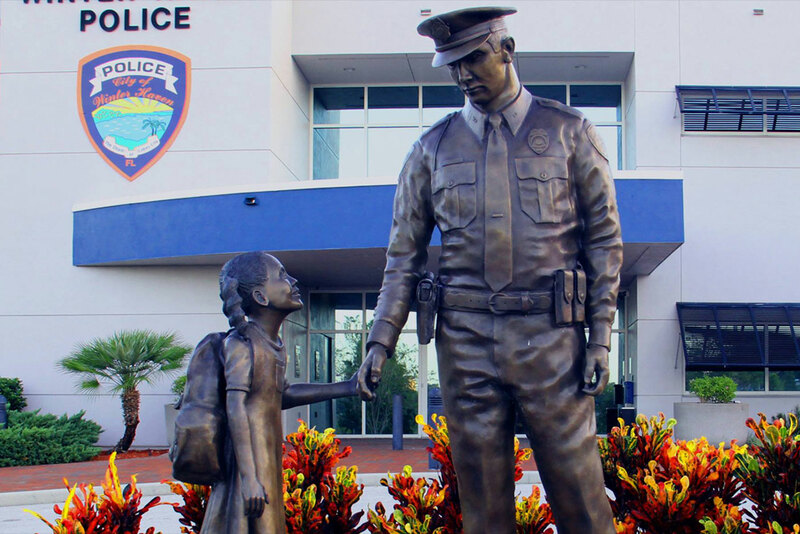 The Winter Haven Police Department is scheduled for an on-site assessment as part of a program to achieve accreditation by verifying it meets professional standards. Administered by the Commission on Accreditation for Law Enforcement Agencies, Inc. (CALEA®), the accreditation program requires agencies to comply with state-of-the-art standards in four basic areas: policy and procedures, administration, operations, and support services. As part of the on-site assessment, agency employees and members of the community are invited to offer comments at a public information session Tuesday, March 8, 2016.The session will be conducted at 5:30pm, in the Community Room at the Winter Haven Police Department, 125 N Lake Silver Dr, Winter Haven Florida 33881. Agency employees and the public are also invited to offer comments by calling 863-232-7678 on March 8, 2016 between the hours of 10:00am and 12:00pm. Comments will be taken by the Assessment Team. Telephone comments as well as appearances at the public information session are limited to 10 minutes and must address the agency’s ability to comply with CALEA’s standards. A copy of the Standards is available at the Winter Haven Police Department. Local contact is Christina Barlow 863-291-5707. Anyone wishing to submit written comments about the Winter Haven Police Department’s ability to comply with the standards for accreditation may send them to the Commission on Accreditation for Law Enforcement, Inc. (CALEA), 13575 Heathcote Boulevard, Suite 320, Gainesville, Virginia, 22030-2215 or www.calea.org.